"I met Candace Taylor as an agent for River City Condominiums. Due to its location I was fond of this area as my job required me to be able to access ... more "
"Candace is highly recommended for her attentiveness to everything during the mortgage process. If I had any questions, she was there to help right ... more "
Based on information submitted to the MRED as of Apr 20, 2019 7:20:am. All data is obtained from various sources and has not been, and will not be, verified by broker or MRED. MRED supplied Open House information is subject to change without notice. All information should be independently reviewed and verified for accuracy. Properties may or may not be listed by the office/agent presenting the information. 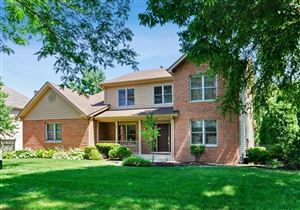 Greater NW Indiana listings last updated Apr 20, 2019 7:15:am.